Deputy Head of Employers Association of Cement Industry Morteza Lotfi said on Wednesday the French and Swiss companies are willing to come to Iranian cement market and sign contracts with Iranian partners. 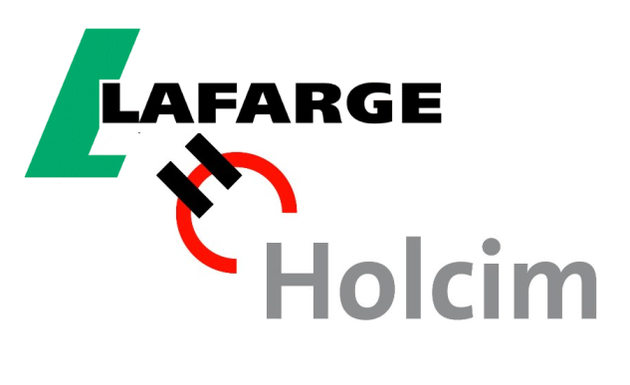 Lotfi said that Holcim Company from Switzerland and Lafarge from France have expressed readiness for cooperation in cement industry and sign contracts with ‘Fars-Khuzestan’ Cement Company. He said that they are among the largest companies in world cement industry and have formed a consortium last year. He added that after nuclear deal and planning for lifting sanctions, they declared readiness to attend Iran’s cement industry. Lotfi said that necessary protocols to sign contracts with two aforementioned companies have been worked out. Iran in cooperation with Georgia private sector is to build a cement plant there and Russia has also demanded to set up a joint cement plant in Russia which is under consideration. According to the latest statistics, Iran is the fourth cement producer and first cement exporter in the world. Iran produced 66.400 million tons cement and more than 70 million tons clinker last year.